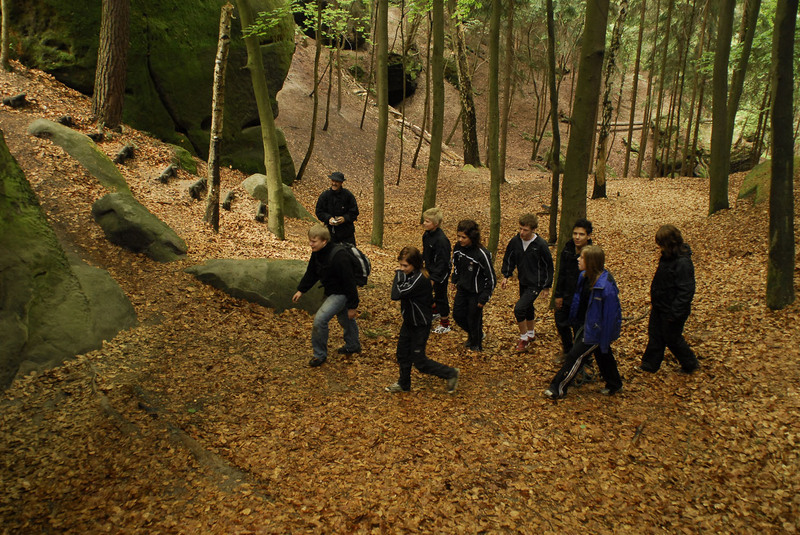 Based on a survival simulation when a team simulates an “emergency“ and has to overcome a challenging, wild, and unknown area, relying only on their own abilities and skills. 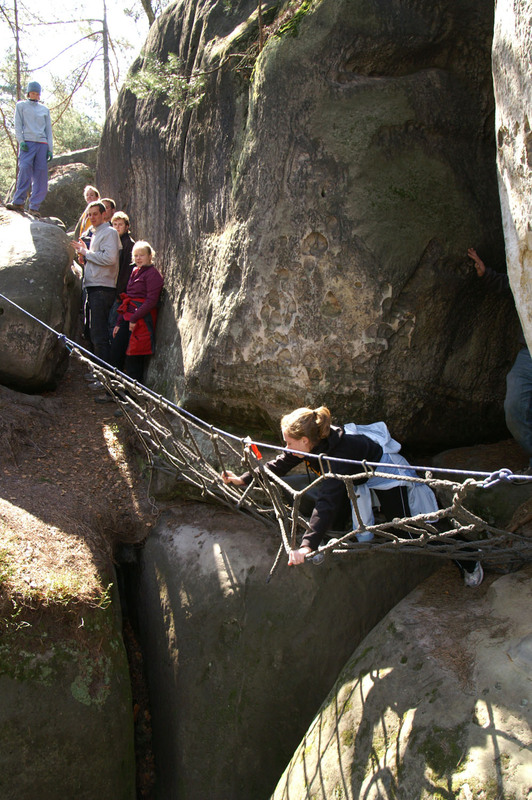 Group are divided into (at least) two smaller teams of (consisting of up to 12 persons) and under the leadership of instructors, the team travel through rugged, rocky wilderness, that is penetrable only with the help of ropes, rope ladder, and rope bridges. 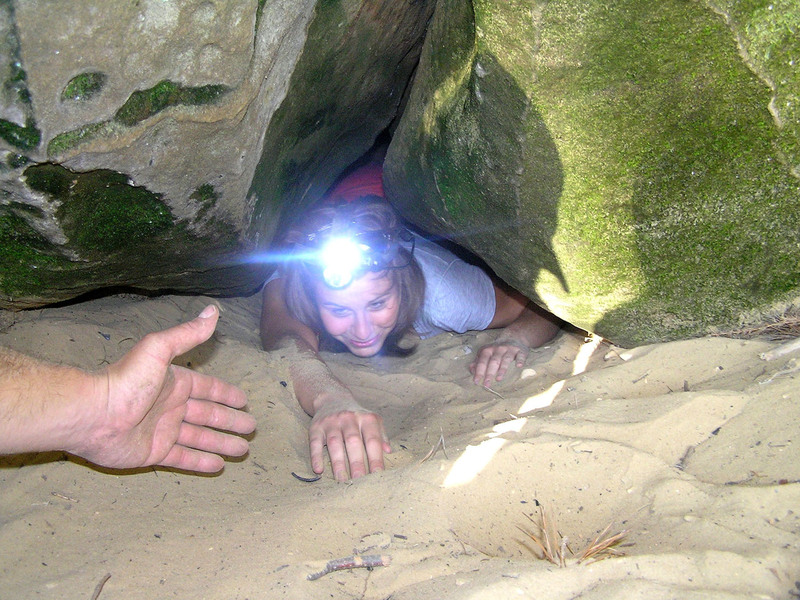 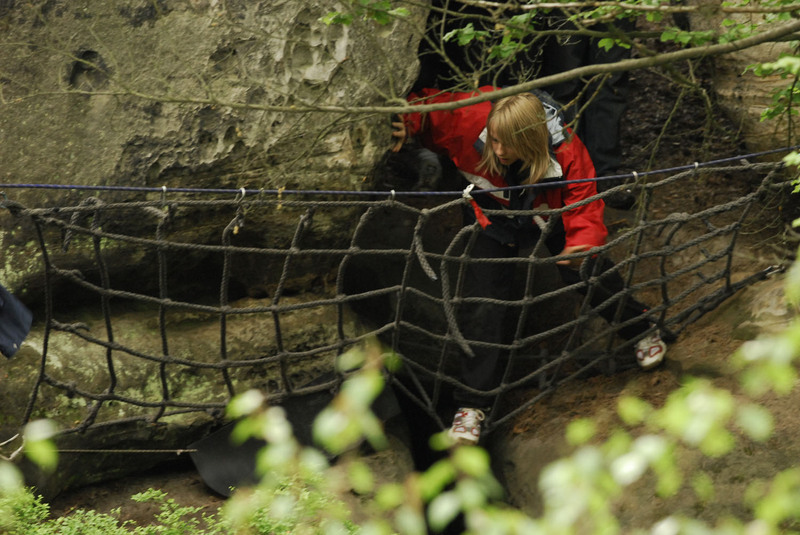 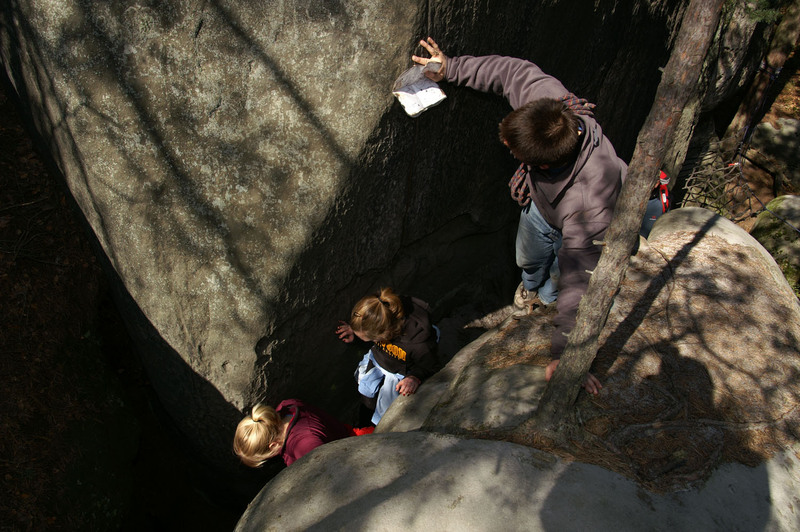 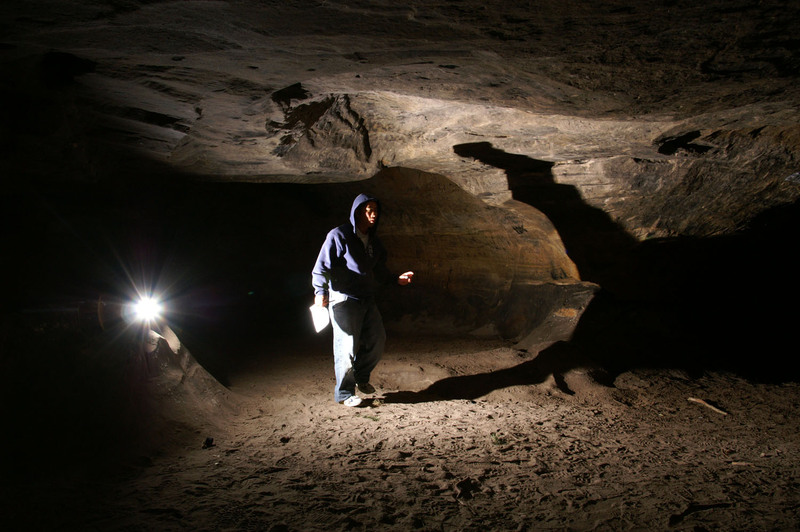 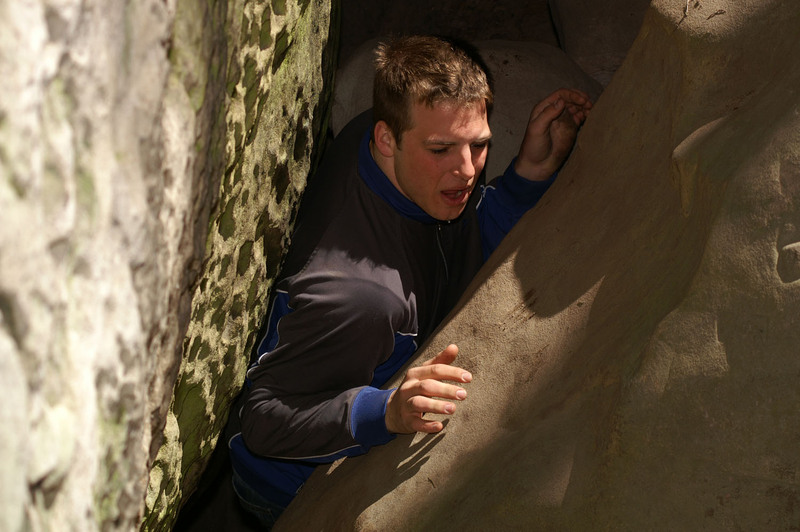 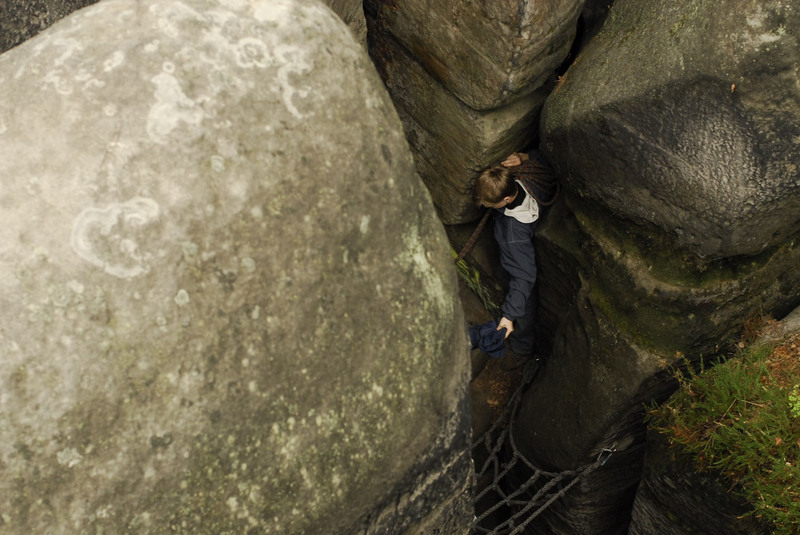 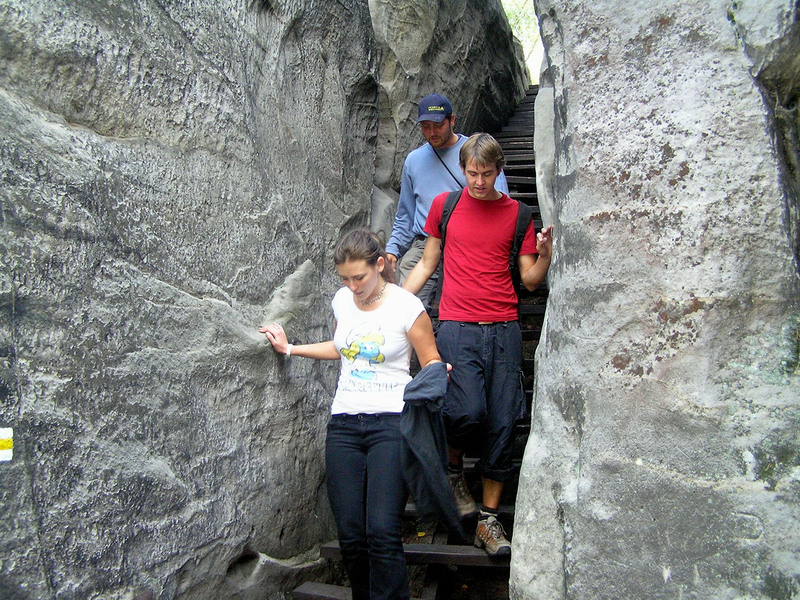 The survival trail leads through many natural caves in challengin sandstone rocks formations. 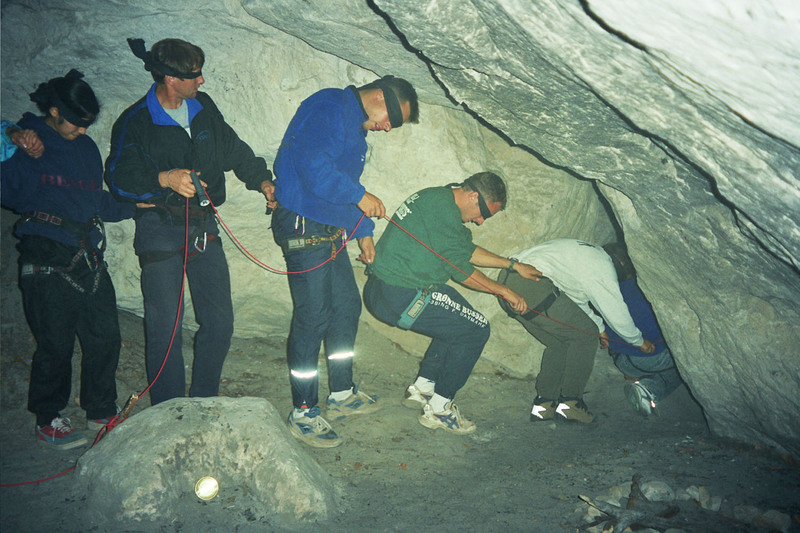 Aims: This program enhances self-reliance, decision making, and team spirit by having the participants face various tasks and challenges, inwhich they have to help each other. 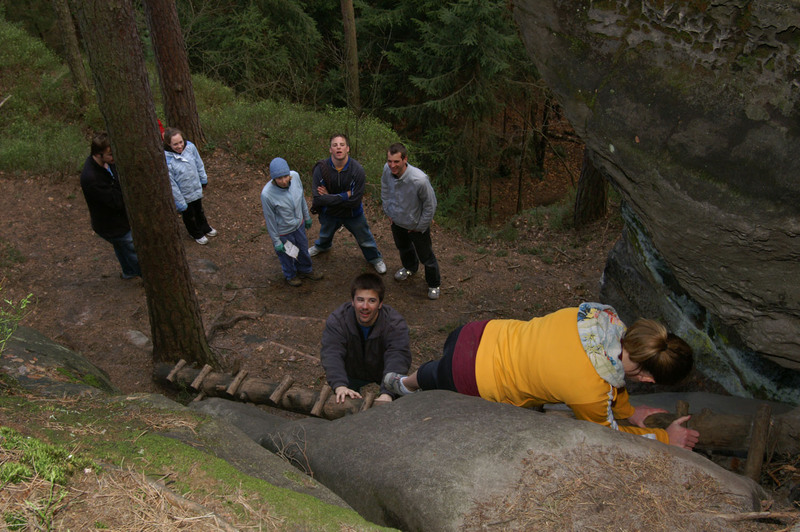 The informal competition between the teams results is one winning team (the one that have passed all tasks the most succesfully).